will today(Thursday, May 18, 2017) leave Nigeria for Jerusalem for pilgrimage. proved abortive as all the calls put through to his mobile phone didn’t go through again. court as confirmed to us by the Edo born film maker when encomiu spoke to her on Tuesday, May 16, 2017. 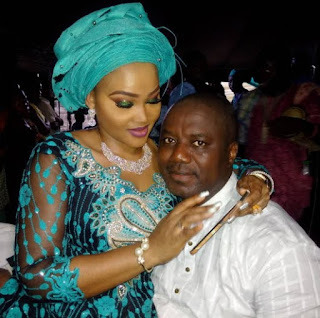 0 Response to "Mercy Aigbe’s Estranged Husband Leaves For Jerusalem After His Release From Prison"